Since yesterday’s announcement of the Budget 2017 there has been plenty of reaction from the construction industry and its organisations. The industry has welcomed the government’s Budget commitment to T-levels as an alternative to A-levels, to encourage technical skills. 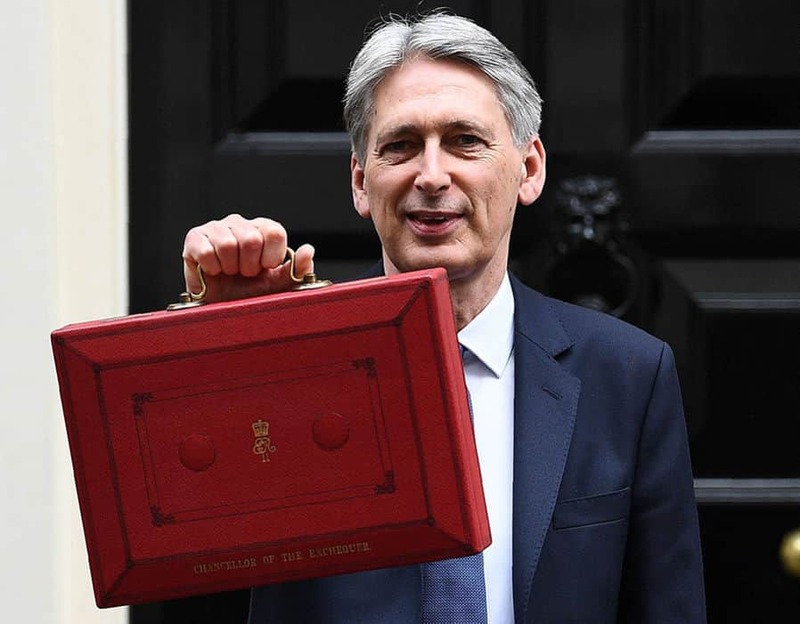 Chancellor Phillip Hammond today pledged to spend £500m per year from 2019/20 on the technical education routes recommended by the Lord Sainsbury’s panel last summer. The new courses will not be introduced until 2019, so it will not be a quick-fix for the industry. However, for the future of the construction industry, the introduction of T-levels can only be seen as positive.